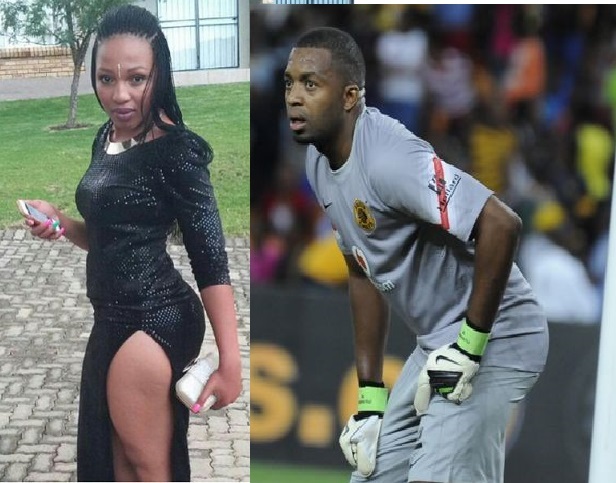 IT SEEMS Kaizer Chiefs’ goalie Itumeleng Khune has found love in Muvhango’s Phindile Gwala. Sources close to the couple told Sunday Sunthe couple was not yet prepared to go public with their relationship. Phindile plays Noni, a gossipy receptionist in the SABC2 soapie. 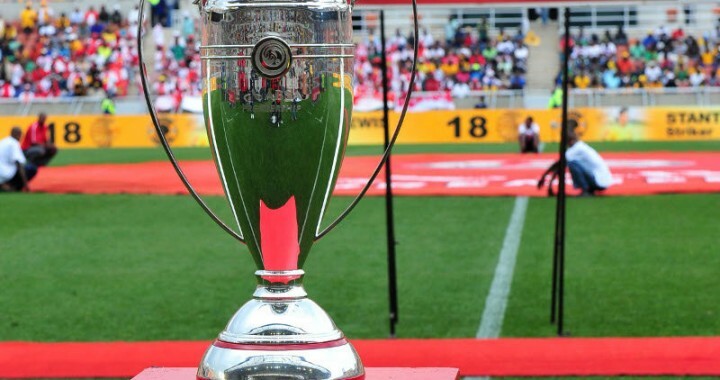 A third source alleged Noni had been linked with former Kaizer Chiefs midfielder, Siyabonga Nkosi. was now sharing sheets with Itumeleng. This insider added: “It’s quite surprising that Phindile is now dating Khune. Because not so long ago, she was dating Siyabonga. “We even saw them leaving a club together during his (Itu’s) games in Newcastle last year. Recently, Itu was dumped via a social media post by Durban gym guru, Sbahle Mpisane. Phindile refused to comment and hung up the phone. Khune was not available for comment, as he was in camp for yesterday’s derby against Orlando Pirates. His manager, Thato Matuka, refused to comment on his behalf “because it’s a personal matter”.